Pumpkin or sweet potatoes, what will it be, yesterday the sweet potatoes won in Scalloped Sweet Potatoes with Bacon and Brie. Scalloped potatoes is one of my favorite potato recipes (other than really good french fries and mashed potatoes), but I never made them with sweet potatoes, so yesterday was the day. 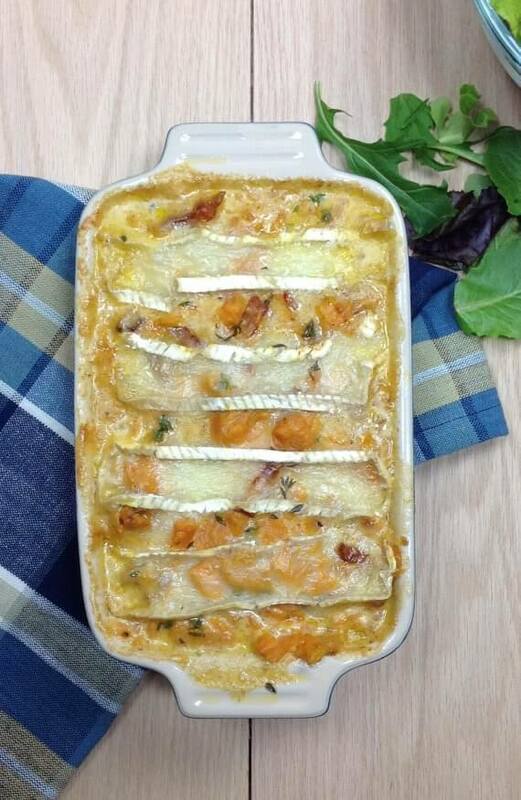 Scalloped potatoes or like the French would say Gratin de pommes de terre a la Dauphinoise – a mouthful, in short Gratin Dauphinoise; a classic dish from the Dauphine region in southeastern France, is usually made with waxy potatoes, like Yukon gold, but this recipe is with sweet potatoes. Challenge: to prevent the sweet potato slices to fall apart. The solution is not to slice the too thin and don’t cook them too long. But then again, if you prefer a mash potato consistency, by all means slice them thin and cook them soft. There was a time that I loved translating the names of my dishes into French names, somehow they sounded better, better than plain Dutch at the time. I also have to say that I loved and still love the French language; may be that had something to do with it. In the Netherlands, where I went to school, you learn Dutch, English, French and German, except for Dutch the levels are basic and you will not be able to speak the language, but it gives you an insight and a basic understanding of the language. I had a German teacher nobody liked, but my French teacher had a way of teaching that appealed to me. He would tell stories about when he was young and his time in France; he was not easy, and especially on the pronunciation part he was tough. His mantra was, practice your pronunciation with some exaggeration and once you start speaking the language and form sentences you may even sound French. Later in my career, I did learn to speak French good enough that I was able to teach nutrition in French speaking countries. Where did all my French go, must be hiding in my toes somewhere: when you don’t use it, you lose it. 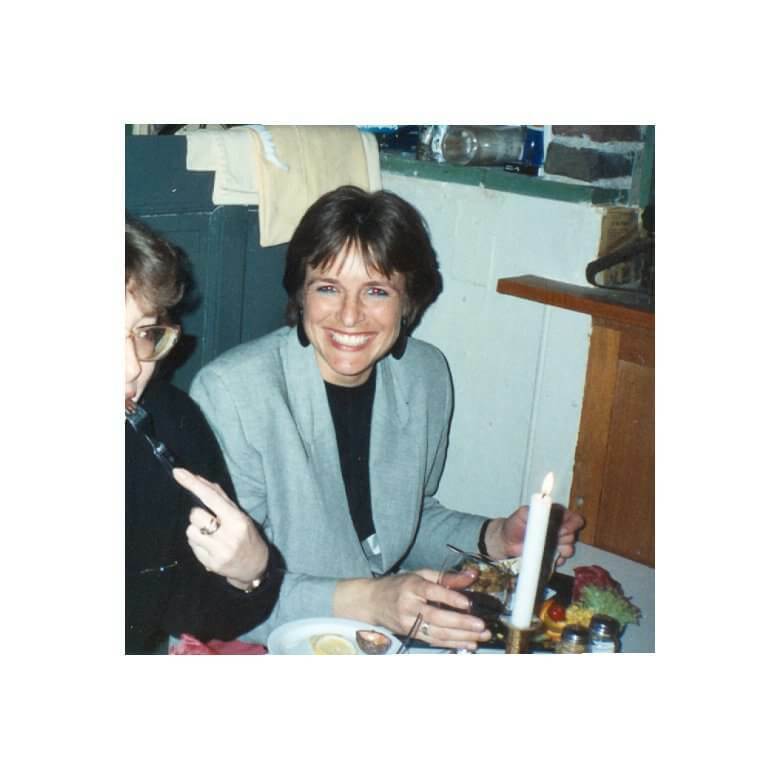 Back in the day, when my interest in cooking grew and my focus on food and nutrition became more intense, I went to Paris with my boyfriend, just for a week or so. We visited all the sites, you need to see at least once, we ate a baguette while walking the streets and we went to restaurants where the locals eat. We did not follow the recommendations of the hostel, but kept our eyes open during the day, talk to people and figured out where to eat at night. Unfortunately, the weather was horrible that week, cold and rain, so most of the time we were soaking wet, running from one building to a coffee shop, to the next building or shopping center, or restaurant. We had a blast nevertheless. One night I was so cold, that all I could think of was a nice bowl of soup to warm up, so we found a restaurant and I ordered an assiette de legumes, a vegetable soup, at least, that’s what I hoping to get, that’s what I wanted it to be. Instead, 5 minutes later, I had a green salad in front of me; assiette=plate, legumes=vegetables, but no hint of soup here, just a salad. I was so focused on finding soup, that I wanted this dish to be soup. Oh well, that’s how you learn, I guess. It was the same time that I was dreaming of starting a small restaurant; with like 6-8 tables, a changing menu and a variety of cuisines. I bought a small pocket book that was like a bible for chefs and restaurant owners, it would help you understand culinary terminology and would help you to give your dish a fancier name, a French name that is. It also has abbreviated recipes, so it would help you make dishes. 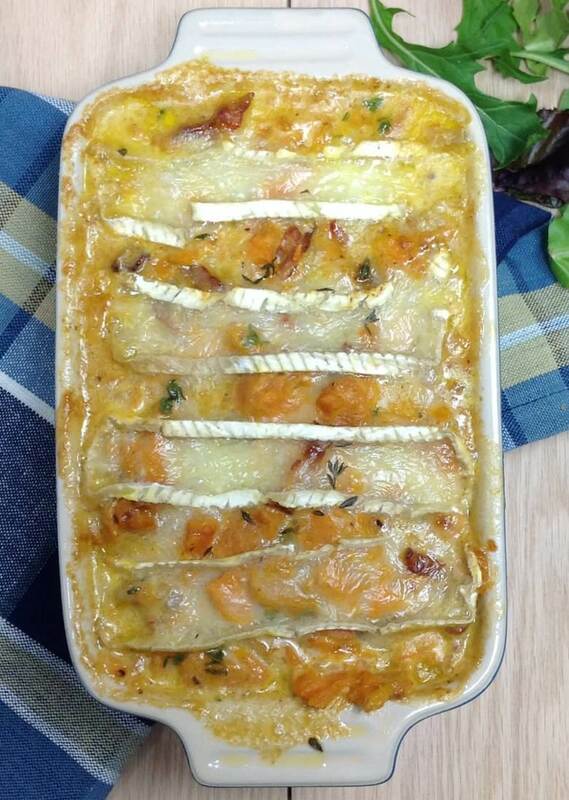 For instance for the Gratin Dauphinoise is says “slices of potato with herbs, milk, cheese, garlic and butter. In the oven to form crust”. This culinary bible was a ‘dictionary of French dishes and cooking terms, translated into Dutch. The assiette de legumes, I was talking about earlier would be a great example for a menu choice instead of green salad. Over the years I changed my mind. Why do we have to translate our own recipe names? Is our own language not good enough? Do we think that e.g. the French kitchen or the Italian or Spanish is better than ours? Do we honestly have this complex. Do we think that a Frenchman, Italian or Spaniard translates his recipe name into English or Dutch for that matter? Don’t see that happening. We will certainly use names that are originally French or Italian, because many words have become part of our language, but that is how the world of languages works, languages evolve. Think about pizza, hamburger, these words are not originally English, on the other hand computer is used in all languages. Where do you stand? 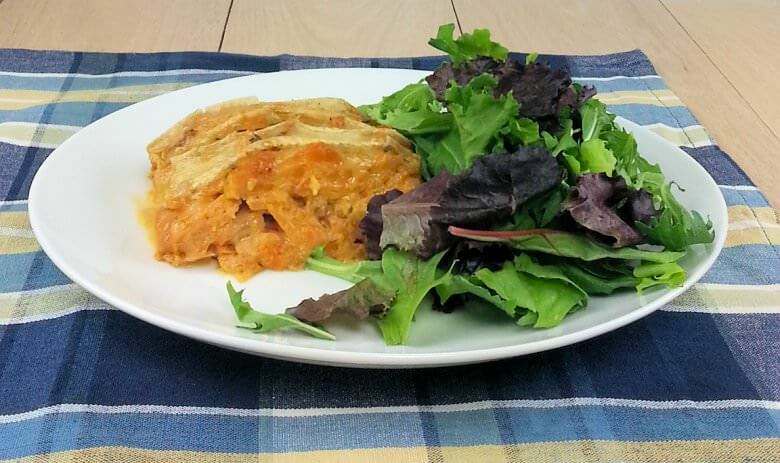 Let’s go back the the recipe of Scalloped Sweet Potatoes with Bacon and Brie. For this recipe I used pancetta, Italian bacon, because I find that more flavorful and I used American Brie, triple creme; the rest of the ingredients are straight forward. I left the rind on the cheese, as that becomes just slightly crispy in the oven and it looks nice. Serve these Scalloped Sweet Potatoes with Bacon and Brie with some greens and you’ll have a satisfying dinner or lunch. Peel the sweet potatoes and cut them in slices. Mince the garlic and cut the pancetta in strips. Cook the potato slices in boiling water for about 3 minutes and drain. Heat the oil in a skillet, add the garlic and then the pancetta and cook for approx. 5 minutes. Add the potato slices to the skillet and cook another 3 minutes. Add the cream, and the thyme leaves. Season with salt and pepper and stir until well mixed. Transfer mixture to a dish and top the dish with sliced of brie (leave the rind on the cheese).